Motivating and enthusing about NetworKing! 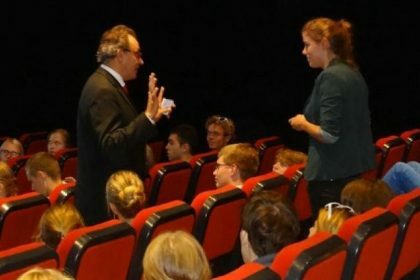 Just like the past two years, it was great again to motivate and enthuse the freshman of SIB Groningen – the Groningen Students Association for International Affairs – about NetworKing at their “orientation week”! !